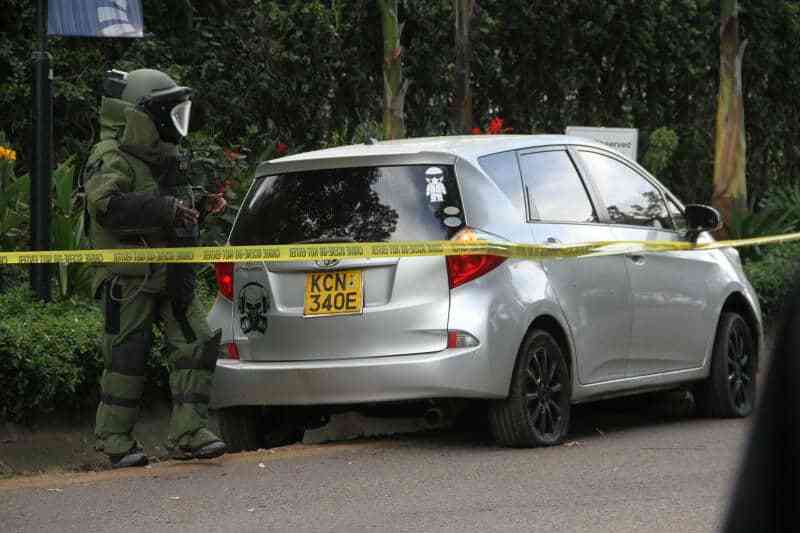 One of the terrorists implicated in Tuesday, January 15, attack at 14 Riverside Drive premises had put up all his home goods for sale one week before stooping at the property and unleashed horror. The killer, identified as Ali Salim Gichunge, as shortly reported by Exposeke.com, lived in a leased house in Ruaka Estate, Kiambu County. On Wednesday, January 9, Gichunge utilised a Facebook account with quasi-name Junior Red to invite prospective buyers to purchase goods he wanted to dispose. 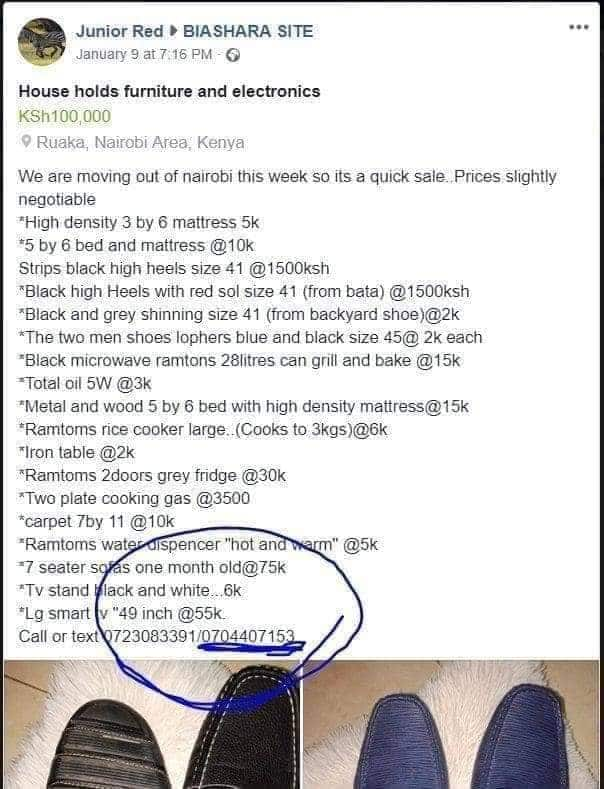 In the Fb post, Gichunge indicated that he was moving out of Nairobi and needed to have the items quickly sold off at charming and negotiable prices. Among things on sale included 49″ LG Smart TV (KSh 55,000), microwave (KSh 15000), , double door fridge (KSh 30,000)carpet (KSh 10,000), seven seater sofa set (KSh 75,000) and loafer shoes (KSh 2,000). Other things that were put on sale include mattresses, rice cooker, beds,gas cooker, high heel shoes, ironing table and a water dispenser. On Wednesday, January 16, detectives acting on intelligence, closed into the house where they found a hole Gichunge had dug to conceal weapons. The assailant, according to witnesses, lived with a woman identified as Violet Kemunto Omwoyo in the Ruaka residence. 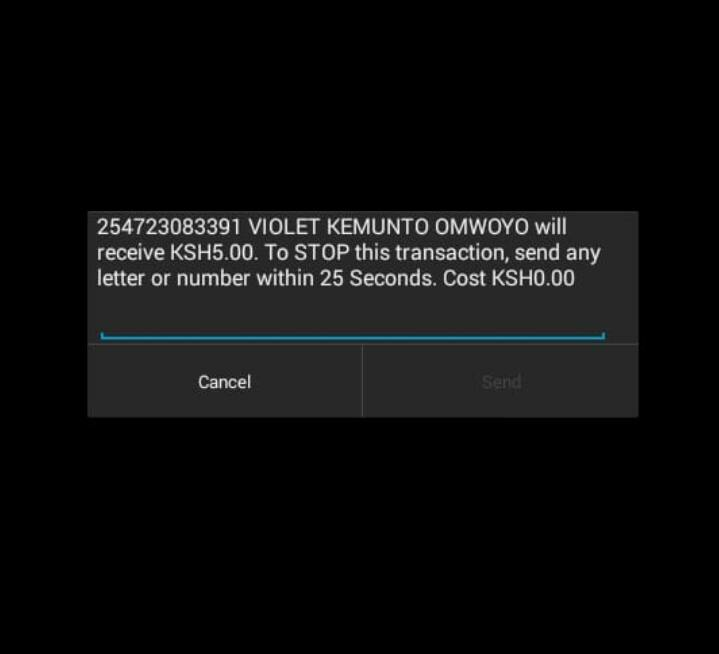 Kemunto was arrested on the same night of terror by police. 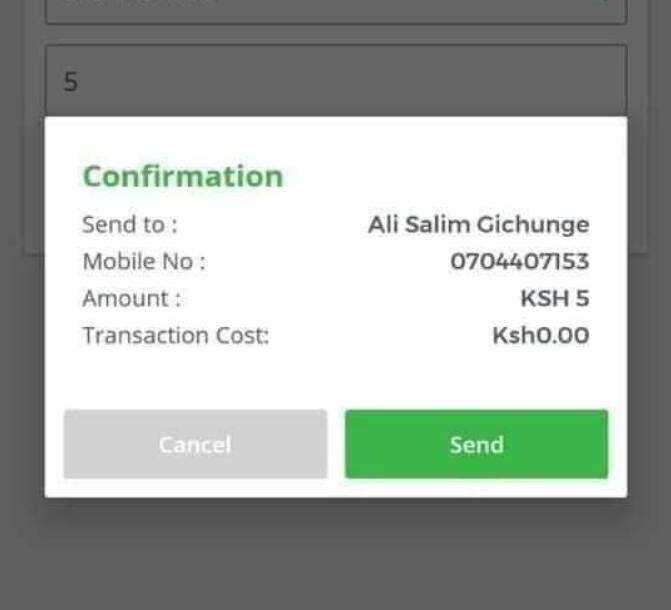 The Facebook post included two mobile phone numbers that Exposeke.com has since established belong to Gichunge and Kemunto. Eyewitnesses have further suggested that Gichunge was using the KCN 340E Toyota Ractiswhenever he came in or left the estate. During the assault, Gichunge alongside his accomplices attacked the premising hosting, DusitD2 hotel where they went on a gun and grenade rampage. One of the attackers, a suicide bomber, blew himself up instantly he went past the main entrance. Other terrorists begun shooting aimlessly and as a result killed at least 21 people. Police reacted to the incident and on morning of Wednesday, January 16, eliminated the gunmen, bringing to end the 19-hour siege. Police have following arrested at least six suspects connected to the attack even as probes are heightened and guard beefed up across the country.